Friend from work wants to fight! 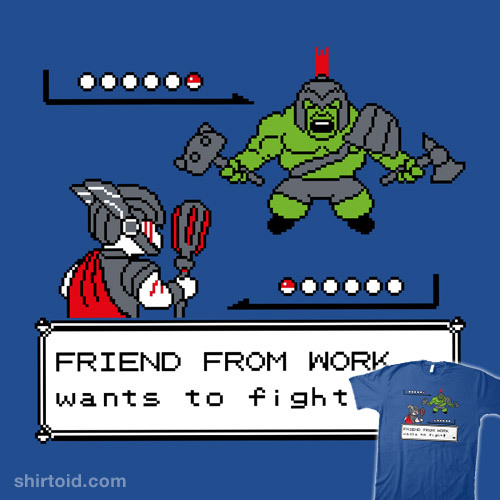 Hulk uses Smash! It’s super effective!